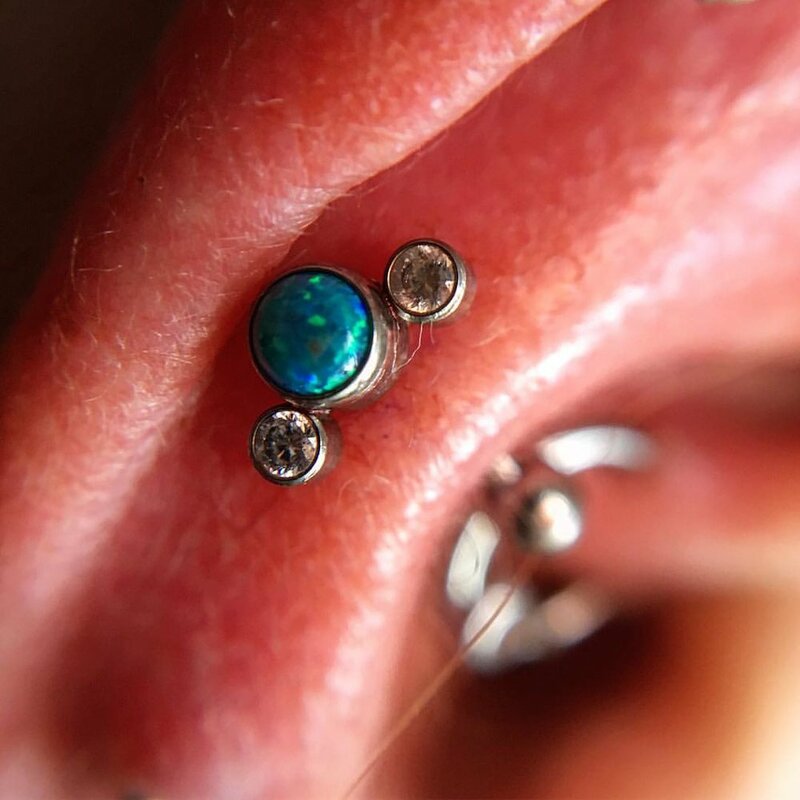 Professional body piercing in a friendly, safe & hygienic environment. Large range of premium body jewellery in store which can be pierced with on the day. QualiTi jewellery official stockist. All jewellery titanium & implant-grade for faster healing times. High quality aftercare packs available. 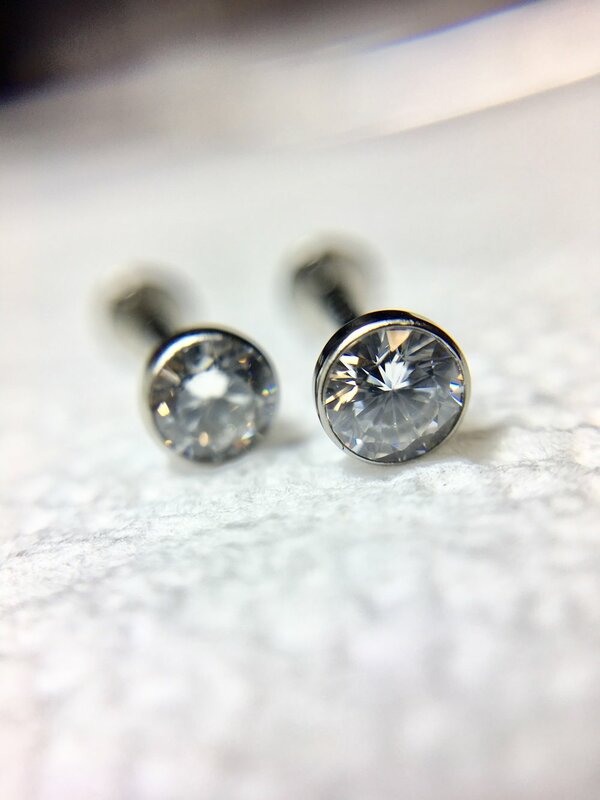 Jewellery range available for browsing & purchase in store for healed & existing piercings.